Last but not least, if you are changing your name after getting married, be sure to submit the change to your insurance company after finishing the legal side of the process! 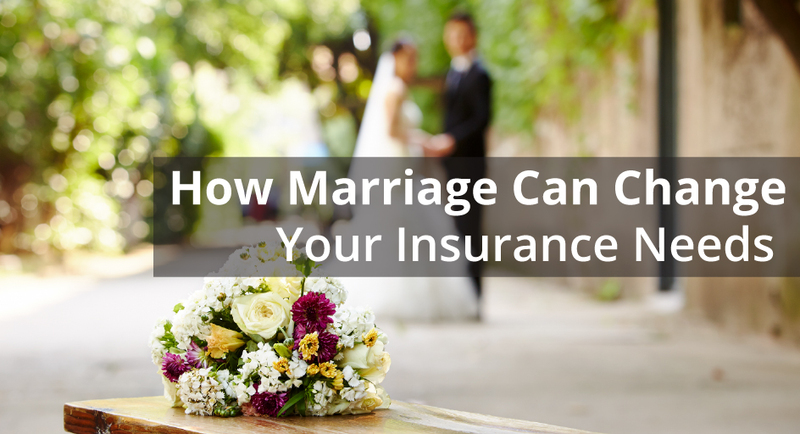 Marriage can be a wonderful thing, and when you have the proper insurance you are able to enjoy it even more fully. Let Carnal Roberts Insurance Agency help you get your new life started off right.